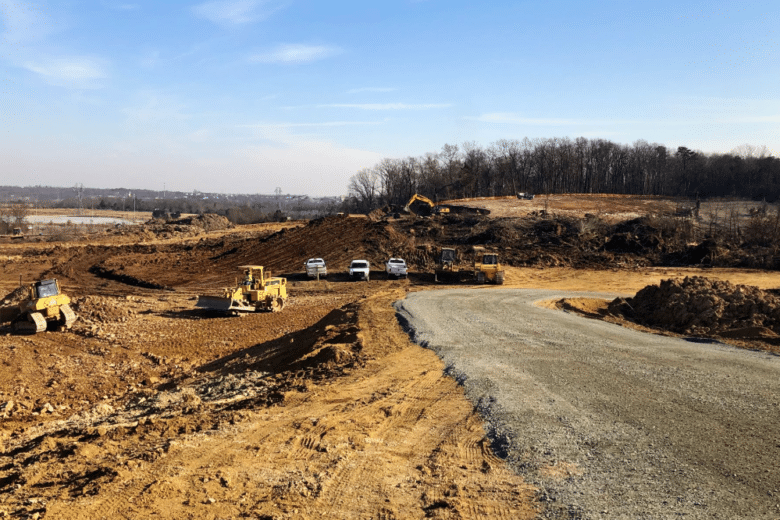 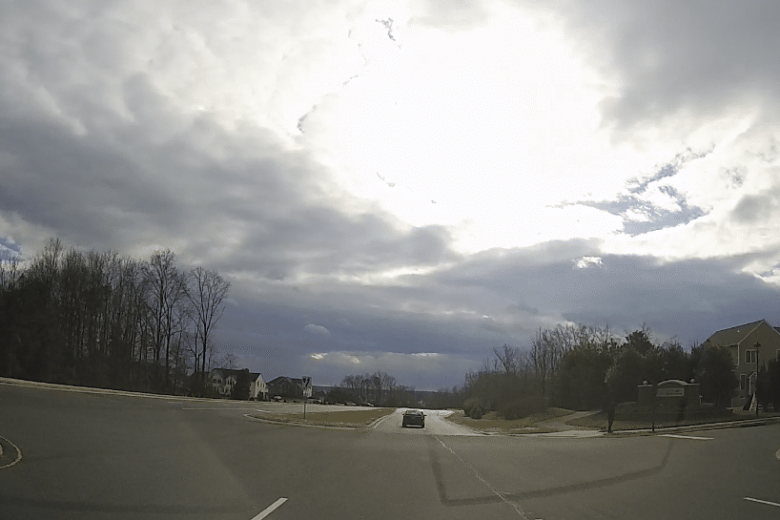 Virginia’s Loudoun County has been working to connect missing portions of partially existing roads, to make sure its infrastructure is ready to handle increased congestion that’s expected next year with the addition of a Metro station in Ashburn. 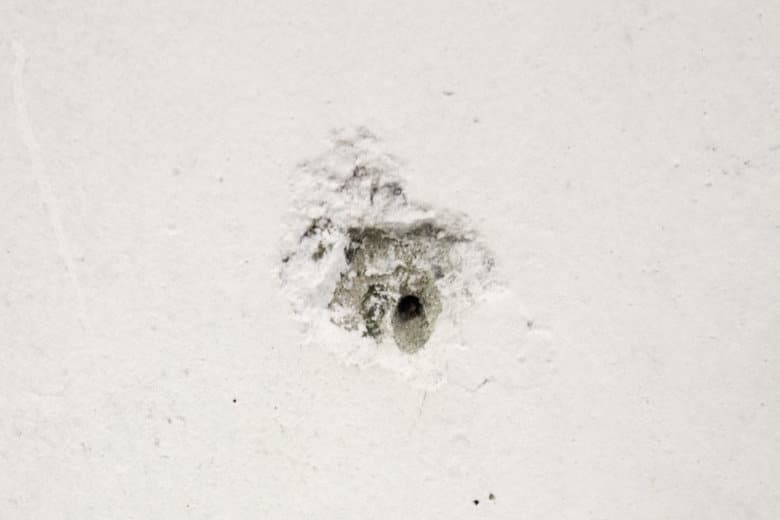 After at least eight incidents of gunfire hitting homes since May, the Loudoun County Board of Supervisors is considering ways to lower the risk — but lawmakers have different views on how to accomplish the goal. 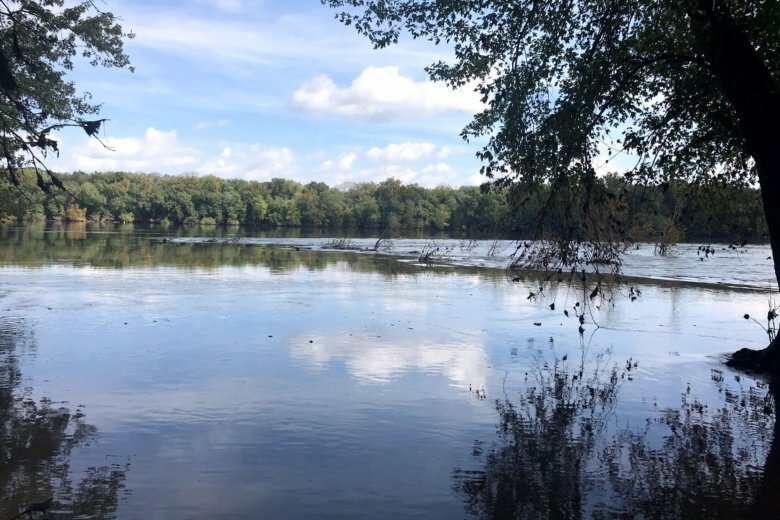 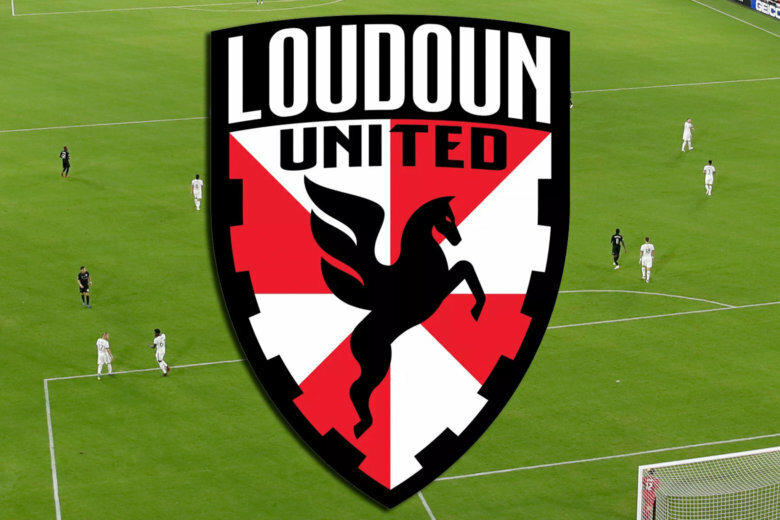 Route 50 is expected to remain closed between Loudoun County Parkway and Gum Spring Road through the end of the afternoon rush hour, the Loudoun County Sheriff’s Office said. 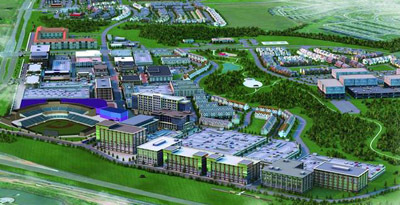 If zoning and development details get worked out, Wegmans plans to open a third store in Loudoun County along U.S. 50. 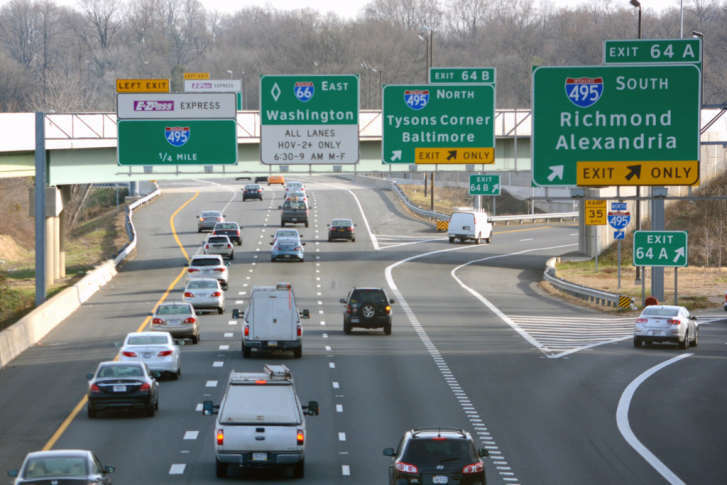 Loudoun County is weighing an initiative that would give the county control of traffic studies, which are currently done by developers who want to build residential and business projects in the area’s wealthiest and quickest-growing jurisdiction.